Expand search to view more listings in and around West Covina. 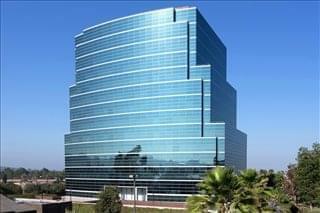 See more offices in and around West Covina. Offices.net has 4 West Covina executive offices currently available for occupation at short notice with flexible rental terms without the long-term commitments and high overheads of conventional commercial real estate leases. 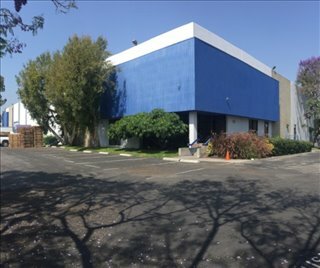 Our perfectly positioned offices are situated in prime West Covina, CA business locations and offer a wide range of services and amenities. Our goal at Offices.net is to help your company find the best work environment, arrange a rental agreement that suits you, and get you into your new workspace as quickly and smoothly as possible. There are a wide range of office types available, from conventional space to serviced offices to work space to fixed desks and private office suites for teams and larger organizations. 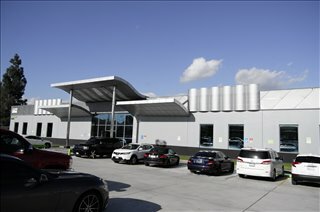 We will be happy to help you navigate the options and find the office space that is best for you. Many of the office buildings offer a wide range of business support services which include telecommunications set up, high speed internet and network wiring, reception and office administration personnel and, in some cases, IT support staff. Additionally, numerous business centers also provide spacious conference and meeting room facilities with free car parking, kitchen areas and, in some cases, even onsite gyms. Choose one of the offices in West Covina listed above. All of the office space listed on this site is in an excellent location, and is available for immediate lease on flexible terms. 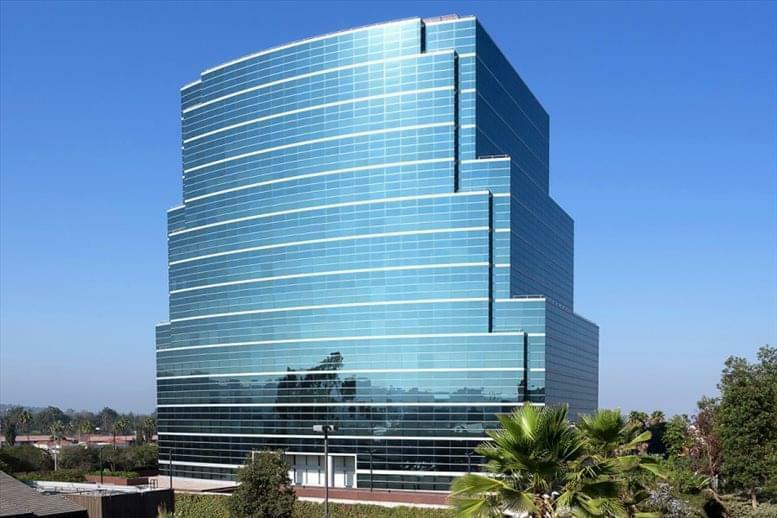 As well as the office space listed on this page, Offices.net can also provide an extensive range of executive office suites in prime locations in other cities in California, available on flexible terms to suit your needs.